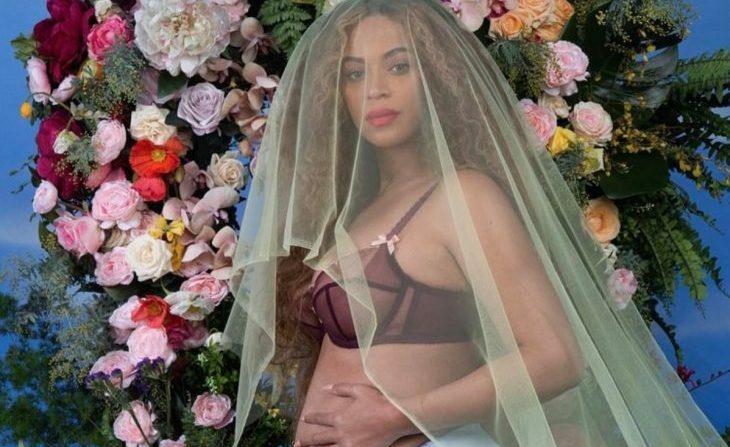 Beyonce shared some exciting celebrity baby news: She's pregnant with twins! Photo courtesy of Instagram. Blue Ivy Carter is going to be a big sister! On Wednesday, February 1st, Beyoncé shared some major celebrity baby news when she announced that she and Jay-Z were expecting again — twins! As reported by UsMagazine.com, the singer shared a beautiful photo of herself holding her baby bump on Instagram with the caption: “We would like to share our love and happiness. We have been blessed two times over. We are incredibly grateful that our family will be growing by two, and we thank you for your well wishes. – The Carters.” Beyoncé made this celebrity baby announcement ahead of her February 12th performance at the Grammy Awards, where she leads the nominations with nine nods for her album Lemonade. This celebrity baby news is the talk of the town! What are some ways to prepare for twins versus an individual child? It looks like 2017 is going to be an exciting year for Golden Globe-nominated actress Mandy Moore! Not only was her hit NBC series This Is Us recently picked up for two more seasons, but according to the latest celebrity news on EOnline.com, the star is thinking about having children with Taylor Goldsmith, her boyfriend of 18 months — and playing TV mom Rebecca Pearson may have had something to do with it! “I feel like deep down, the soul of who this woman is, I’m familiar with,” the 32-year-old actress revealed at the Elle Women in Television dinner. “I feel a kinship with her. I was most concerned about feeling maternal, not having children myself. But being part of a project like this definitely makes my ovaries start kicking.” So when is she hoping to add a celebrity baby to her family? “I want kids sooner than later,” she added with a smile. It looks like Mandy Moore’s This Is Us character is rubbing off on her! What are some ways to know you’re ready to bring children into the world? In celebrity news, former celebrity couple Ben Affleck and Jennifer Garner and current couple Tom Brady and Gisele Bundchen were spotted vacationing together in Big Sky Montana on February 15th, according to UsMagazine.com. The group went skiing at one of the Yellowstone Clubs where they enjoyed drinks and nachos. In past celebrity relationship news, Affleck had a fling with Christine Ouzonian, Ben Affleck and Jennifer Garner’s nanny. 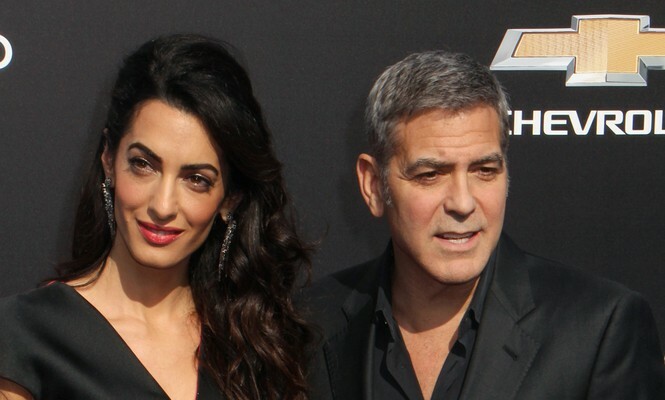 Many people think that Ouzonian contributed to the celebrity divorce. 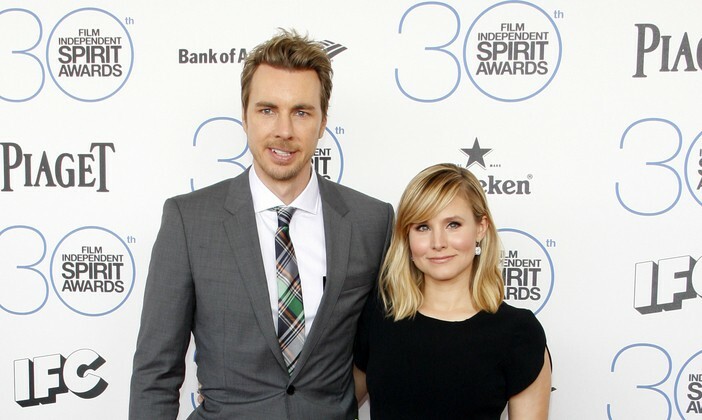 This former celebrity couple isn’t letting their split affect their family life! 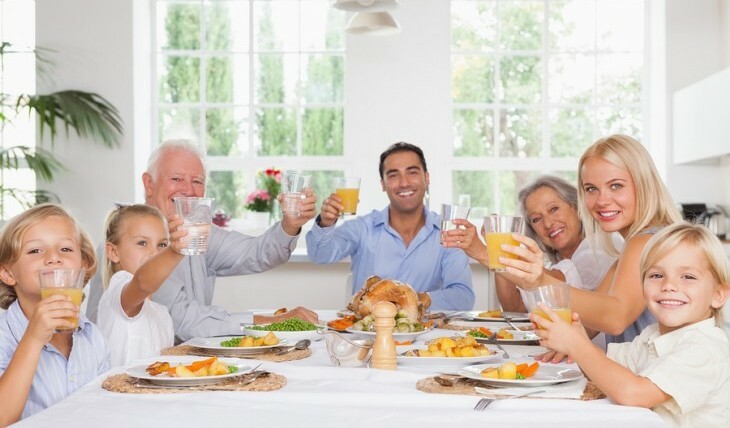 What are some ways to keep your family life strong after a split? According to Wes Chatham, there’s no time like the present to have a celebrity baby! 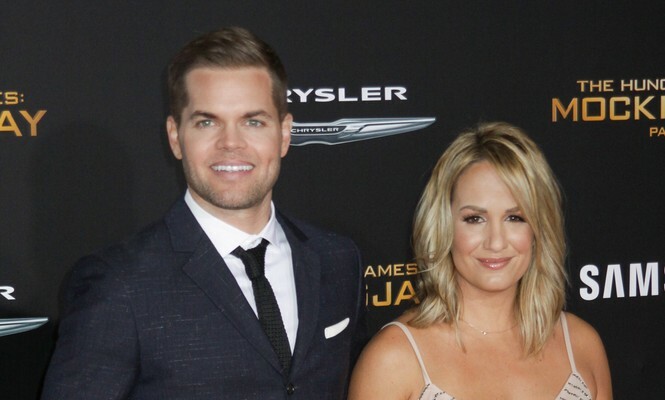 The Hunger Games star and his wife, Jenn Brown, are expecting their second child together just nine months after welcoming their first child into the world! As UsMagazine.com reported, the famous couple will find out the gender of their new baby in a unique birthday cake reveal. The gender information will be hidden inside a birthday cake and opened at their son’s first birthday party. Chatham and Brown have been a happily married celebrity couple since April 2012. 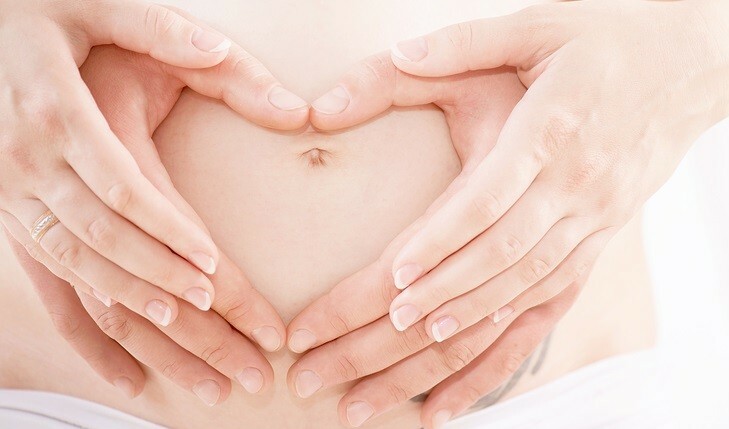 This celebrity baby will join his or her older brother! What are some reasons to have kids soon after one another? 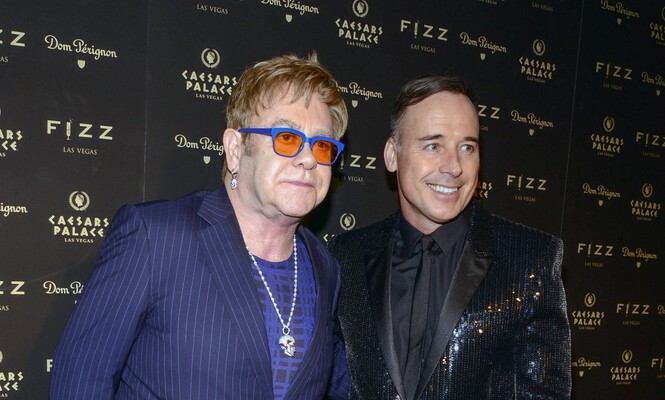 …Want more celebrity baby news? Click here! Super cute! 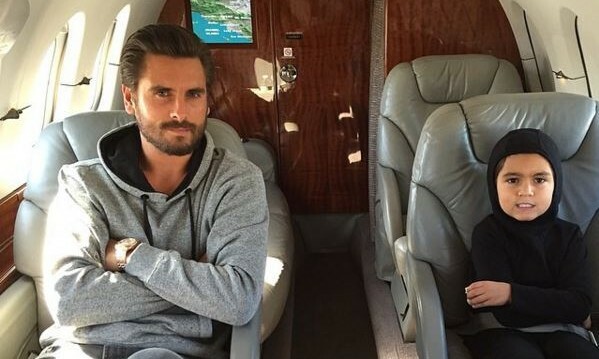 In latest celebrity news, Scott Disick shared an adorable Instagram photo of himself and his son Mason going away together on a boys’ trip. Disick recently completed a month-long stay in rehab, according to UsMagazine.com. Disick seems to be doing fine since rehab and the end of his celebrity relationship with Kourtney Kardashian this summer. This celebrity news shows Scott Disick is still a loving dad. What are some ways to know your partner will be a good parent? Dr. Tara Fields gives readers realistic love advice in her new self-help relationship book. Unwanted conflict patterns in relationships are just that: unwanted. Often times, couples feel helpless and like their arguments are a curse instead of something they can navigate. 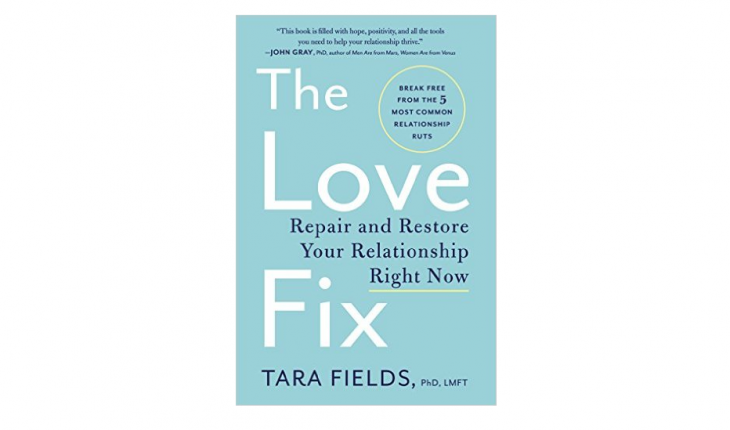 Dr. Tara Fields, a licensed psychotherapist who specializes in relationships and love and the author of the upcoming self-help relationship book The Love Fix: Repair and Restore Your Relationship Right Now, teaches her readers how to grab the reins of their negative habits and bring their love to a better place. Knowing that no relationship is perfect, Dr. Fields provides more than just love advice; she also shares usable actions to help couples weather any storm together. In this exclusive author interview, she reveals her proven techniques for lovebirds in all stages of romance. …Don’t miss the rest of our interview! Click here to continue. Fans may recognize Brooke Burke-Charvet from her time on the reality TV show Dancing with the Stars, but she’s come a long way since then. She is married to musician and actor David Charvet and spends much of her time with her family, promoting a healthy lifestyle. In our celebrity video interview, Executive Editor Lori Bizzoco chats with the actress and model about her relationship and love life, motherhood, and her busy career, including her current partnership with Walgreens for Red Nose Day. Cupid talked to some experts about relationships and love to find out exactly when and how you should introduce your kids to your new partner. Joely Fisher is perhaps best known for playing Paige Clark on the television series Ellen and Joy Stark on ‘Til Death. She’s also been on Broadway in Grease and Cabaret and had a recurring role on the popular ABC show Desperate Housewives. Acting isn’t her only passion though: She serves as an ambassador for the International Fund for Animal Welfare (IFAW), which recently debuted the PROTECT PSA campaign that was conceived, directed, and edited by the talented star herself. It features notable Hollywood personalities — including Amber Valletta, Melissa Rivers, Denise Richards, Brian Austin Green and Joshua Bowman — discussing the pressing issues facing animals around the world and are calling upon the public to take action for animals. “I’m an animal lover,” she says. The Baldwins’ celebrity pregnancy news shows they’re ecstatic for their newest celebrity baby. How do you think you should prepare differently for a second child? 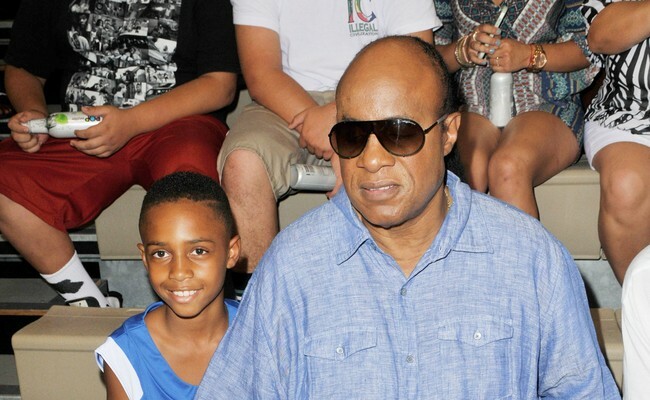 In the latest celebrity news, Stevie Wonder has welcomed his ninth celebrity baby into the world, a daughter named Nia, according to UsMagazine.com. This is his second child with girlfriend Tomeeka. After Page Six reported that the famous celebrity couple were expecting triplets, Wonder joked, “I got, how many, 22 kids?” before clarifying, “It’s not true. The truth is we’re going to have a wonderful daughter, born in December, [and her] name is going to be Nia, which is ‘purpose. '” The legendary musician is thrilled at the arrival of his celebrity baby girl! 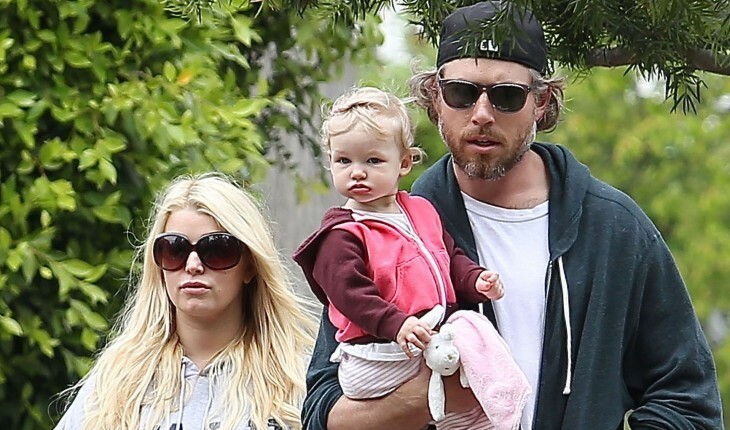 This famous couple is a part of a big family but wants to make each celebrity baby feel special. What are some ways you can do the same?